I never expected to feel this way over a pair of lashes but quite honestly I am besotted with this amazing pair of falsies from Dollywink. Adding this to my shopping cart from my last Sasa order, I thought I'd try it to see what the fuss was all about and I'm so glad I did. 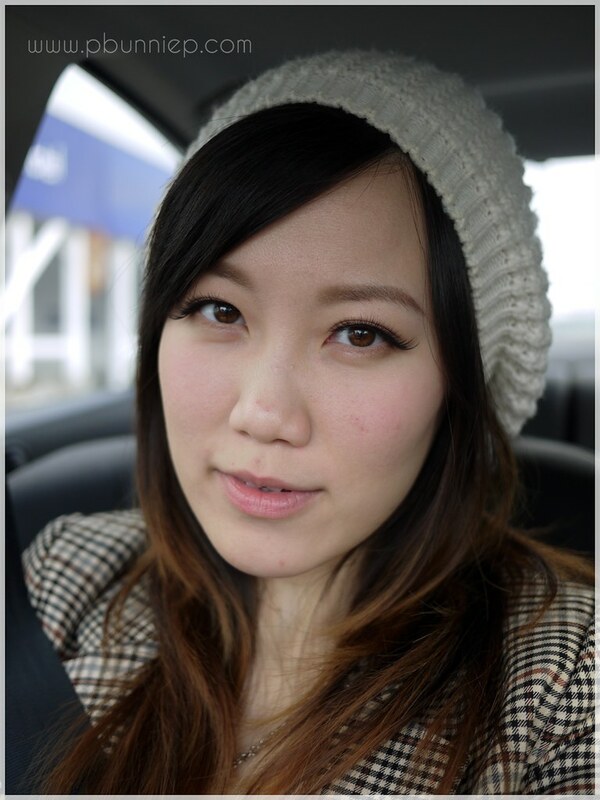 Created and endorsed by Japanese model Tsubasa Masuwaka (you may remember her blush I reviewed previously), false lashes were the building foundation of her successful cosmetics line. 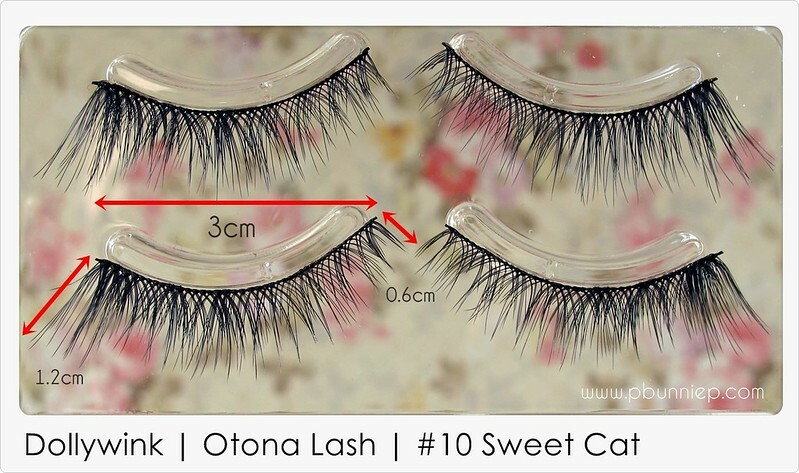 Today I want to show you her second series "Otona" lashes, which simply means a more "adult" or grown up style as opposed to the more dolly and gyaru feel of her previous series. No stranger to false lashes, I know they can range from super cheap $3 packs to extremely luxurious mink and diamante variations. Whenever I'm filming a video, I always pop on a pair of falsies as my own lashes just aren't beefy enough to show up in front of the lens. What makes these Dollywink lashes so lovely is the attention to detail that you can see and feel once you have them in your hands. Each kit comes with two pairs of lashes and a strangely large tube of Dollywink glue (talked about the glue in this review), certainly much more than you'll need for the package. The lash hair bundles are knotted tightly to the clear backbone and arranged in a gradation style from short to long (at the outer edges). I'm going to take a guess and say these are real hair from the way they feel but alas I can not real Japanese to tell you for sure. The hairs themselves are not blunt cut all the way across (an issue I find with many) but rather are splayed in a very realistic long and short variation throughout the entire length of the strip. Upon even closer inspection I found that the tips of each lash hair is also slightly tapered and a tad lighter in colour than the base of the lashes, a trait of our own natural eyelashes. I've measured the lashes themselves to give you a better idea of their exact dimensions. Prior to owning a pair myself, I've heard many people say the Dollywink lashes were too long for the natural length of their eye shape. However since I like to wear my eyeliner quite a bit extended (as do most Japanese models it seems) these lashes match perfectly to give the illusion of longer and larger eyes. I assume that's why they were created to be longer but as with any pair of falsies, feel free to trim them down to a comfortable length. Above is a photo of the Sweet Cat styles in action (full set, no trimming). The results on me were very natural and flirty plus since they were so light, the extra length at the ends did not drag down too much either. 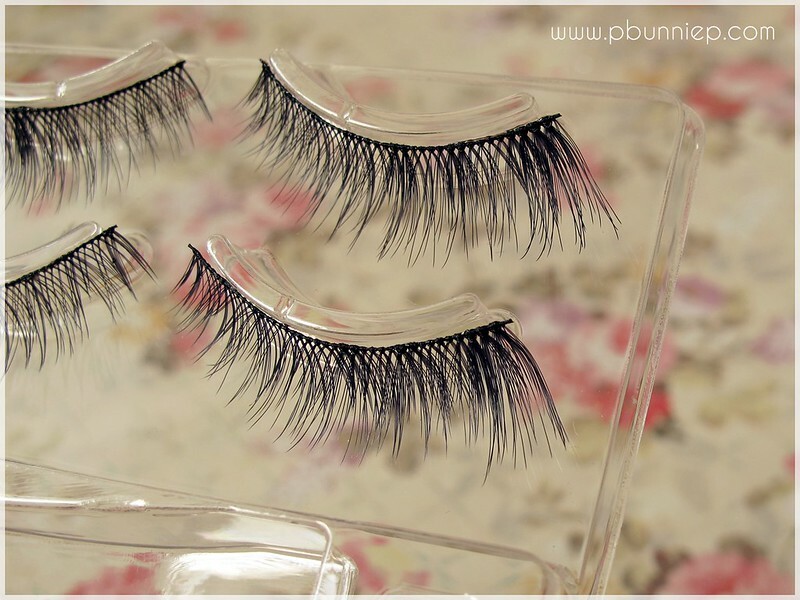 I wore them for more than 8 hours straight and they were absolutely comfortable as far as false lashes go. Just carefully peel off the glue, wipe them clean and they can be reused multiple times. Quite honestly I can't be more enamored with a pair of lashes than I am with these and I am now hunting down more variations to try. Here's a look at the entire Otona eyelash line, including a few new(er) releases. 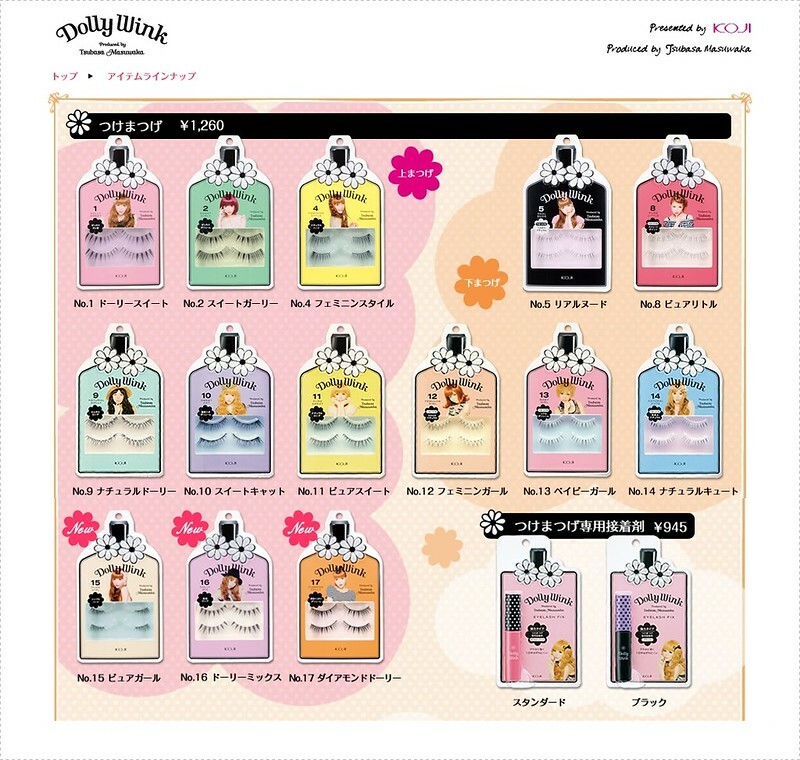 You can see more of the entire Dollywink product series by visiting the Koji-Dollywink website. 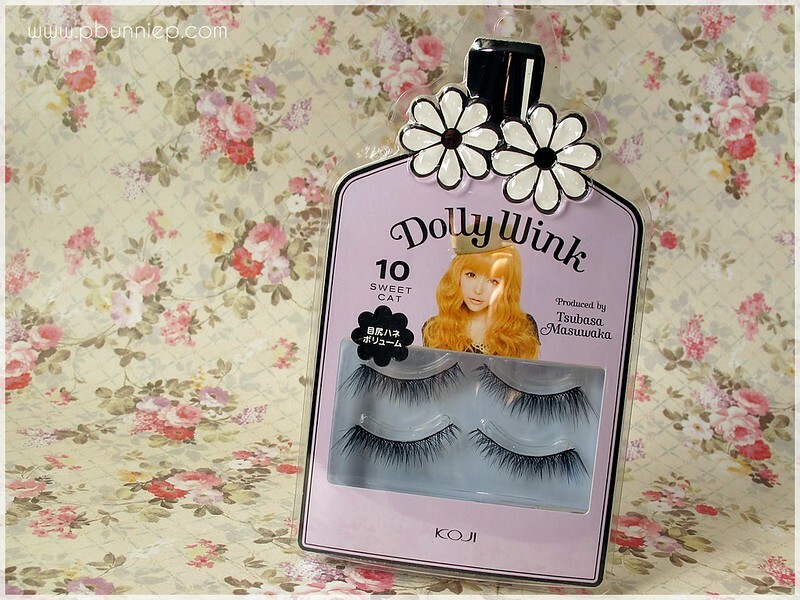 Prices vary for the Dollywink lashes, I've seen them at some Asian supermarkets in the USA but I tend to buy mine online for better selection. The best prices I've seen have been on Sasa (online) where I bought mine on sale for just around $13 and did not have to pay for shipping so keep an eye out for these on the site next time you are browsing. These are amazing quality for the money and I can't recommend them enough so go out and grab yourself a pair! Have you tried any of the Dollywink lashes? Oh wow! They look really natural! Definitely thinking about purchasing one now! I always wanted to try out their false lashes, so yeah I'm convinced now, lol! They really look so natural on you, I'm quite amazed! I love the flared end of them, pretty! I'm quite curious about Asian false eye lashes as I heard they fir my Asian eyes better? The ones here in Europe are so crazy long and it often looks like too much or unnatural. I think it depends on the brand, I have a few Asian false lashes that are pretty crazy too, LOL (my Japanese Gyaru lashes). But I think the "style" of the lashes make a big different to how natural they look, I prefer thinner false lashes instead of really voluminous ones because they just look ridiculous with my eye shape. They look so naturally long! Never tried their falsies but I will now! thanks for the review!